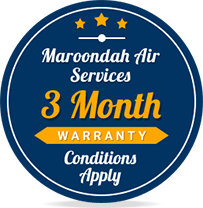 Get your hydronic heating systems installed and serviced by Maroondah Air Services’ licensed and qualified specialists . 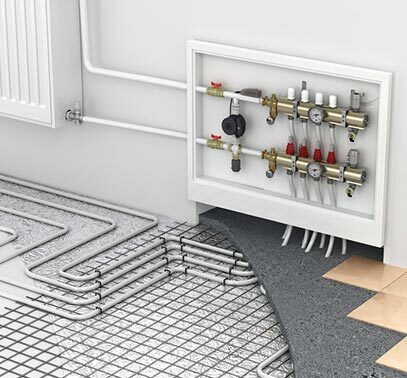 Hydronic heating circulates hot water in a network of tubes that are installed under the floor or in the ceiling. This creates a form of radiant heat that provides a consistent level of comfort in your home, through Melbourne’s bitter winters. Potentially save on your energy bill, as hydronic heating systems that use gas boilers hit efficiency ratings up to 95%, with solar-powered systems being even more efficient. For all-round comfort at your home, speak to Maroondah Air Services about our hydronic heating services, or other heating options such as ducted gas heating or gas log fires. From Mount Waverley to Lilydale, we’re eastern Melbourne’s heating and cooling experts, supplying and installing renowned brands like Samsung, Panasonic and ActronAir. Hydronic heating is a great solution for many commercial properties, particularly those where staff and clients use the entire property all day round. 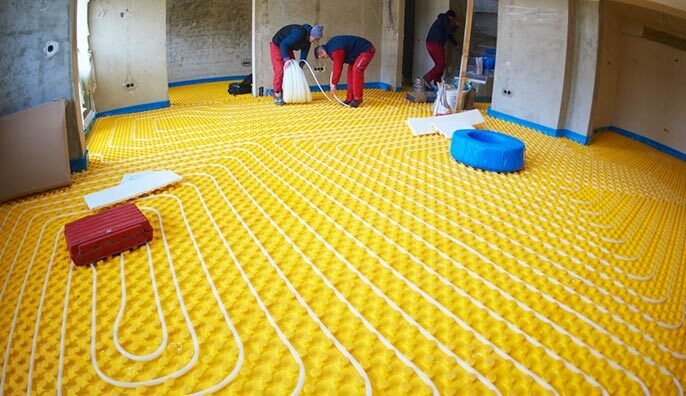 By installing hydronic heating at your commercial property, you will be able to make sure that every corner of your business is just as comfortable as any other, providing all-round warmth and radiant heat to everyone. This makes hydronic heating especially great for offices, where other heating systems often fail to comfortably heat the entire office. 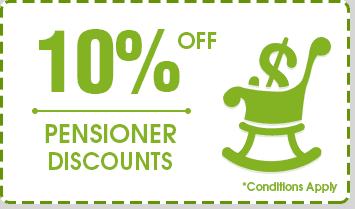 Instead, enjoy the consistent radiant heat provided by hydronic heating. 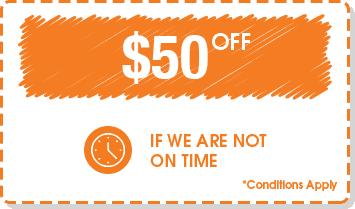 Enjoy radiant heat at your office, shop or other commercial property by getting in touch with Maroondah Air Services. 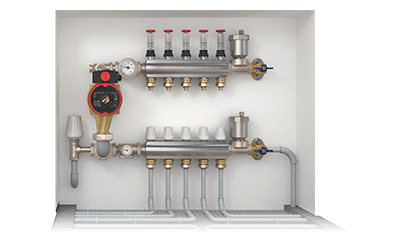 Hydronic heating systems may seem complex and intimidating, due to their size and unique configuration. 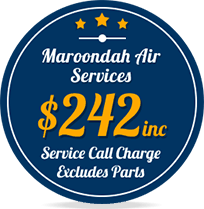 Speak to Maroondah Air Services about the right system for you, and we’ll take the confusion out of the process for you. 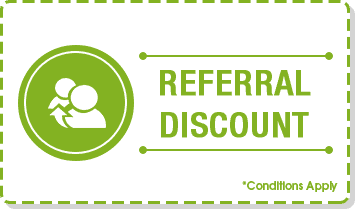 By recommending the system that best suits your needs, you can rest assured you’re receiving truly personalised hydronic heating services. Enjoy the same degree of comfort all around your home or business with the radiant heat provided by our sleek and stylish hydronic heating systems. Because hydronic heating is unique compared to other heating systems, only experts can carry out the installation properly and to a high standard. Piping and radiator panels are just some of the elements that need to be installed, making hydronic heating especially appropriate for new homes still under construction. However, hydronic heating can still be installed in existing homes: just contact Maroondah Air Services to discuss your particular situation. 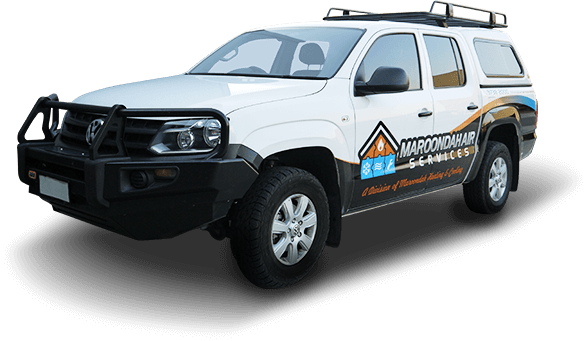 Whether you’ve made up your mind about installing hydronic heating to your home or business, or would like more guidance on the matter, speak to the experts at Maroondah Air Services for a solution that’s right for you. Hydronic heating systems are known for their reliability, but of course, even the most reliable of systems need regular maintenance and the occasional repair. Issues or repairs that may arise with hydronic heating systems include water leaks, header and timer replacements, power flushing, boiler repair and radiator relocations. If you are experiencing issues with any of the above, contact Maroondah Air Services for immediate service. Hydronic heating systems should be serviced yearly, to keep them at their optimum performance. 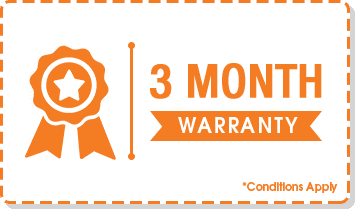 When you arrange your hydronic heating installation with Maroondah Air Services, we will ensure you keep up with your annual services. Issues with Hydronic Heating ?